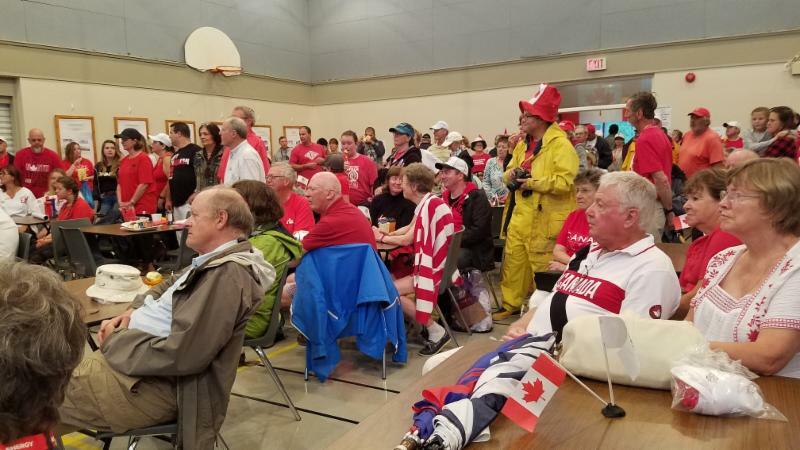 We hope everyone’s Canada Day was as spectacular as the one put on by the Pointe au Baril Canada Day 150 committee…our many thanks to Anna Allevato and her enthusiastic committee for providing a fabulous celebration despite the rain! And many thanks to Scott Sheard and the Marine Patrollers, Erica Allen and Brad Honsberger for helping PaBIA participate in festivities! 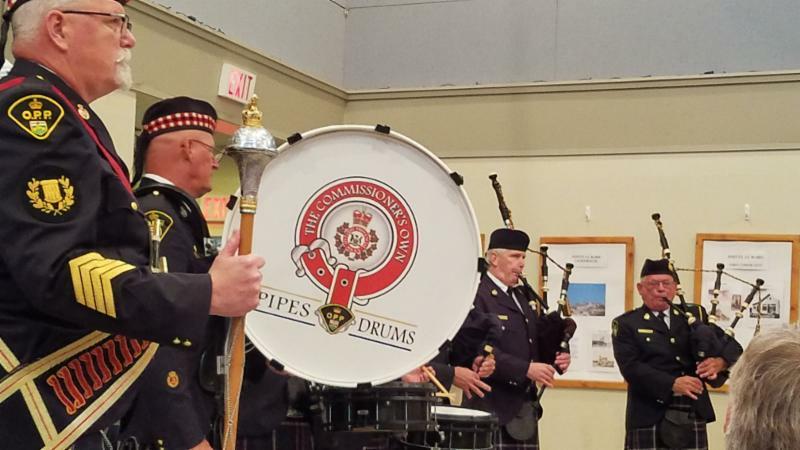 Above the crowd listening to the OPP Fife and Drum Corp (below) celebrate Canada Day! There was a full fleet of 6 Scots, 5 Albacores and 2 Lasers for the start of the July series last Sunday. Thanks to the Kilgour family who provided refuge from the deluge with the Rendezvous that followed. This coming weekend racing will be at 2:00 on Saturday in Middle Reach, off Pym Rock, followed by Entre Amis at the Ojibway. We have a list of experienced crew hoping to sail, contact Rainer Kaufmann if you would like to crew in someone else’s boat! 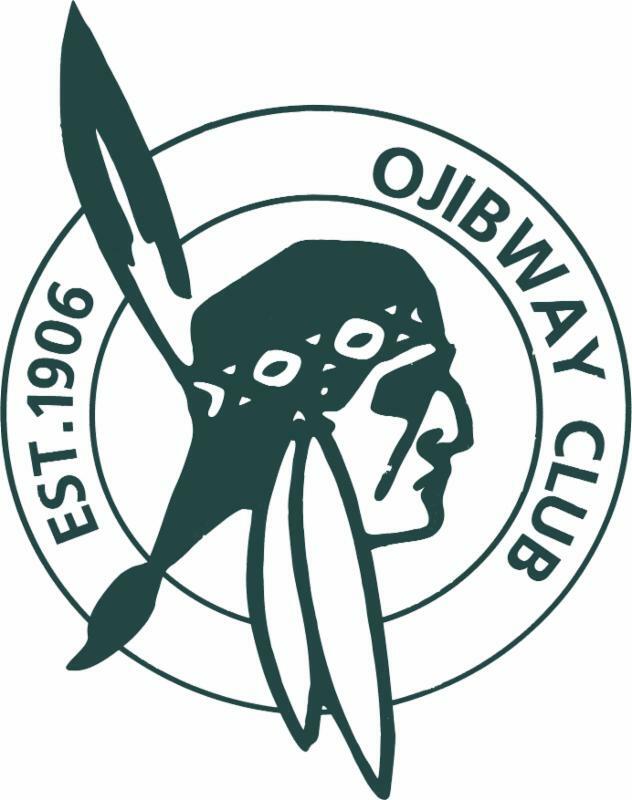 The Ojibway Club invites everyone to their annual Entre Amisto be held this Saturday July 8th! 9:00 a.m. – 5:00 p.m. Thursdays – Tuesdays. 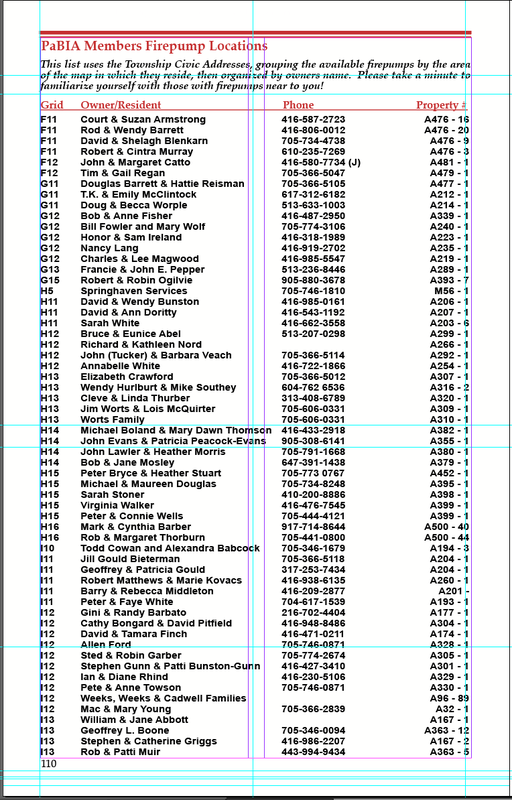 Please write down or put into your cell phone NOW their new permanent phone number. Marine Patrollers, Emma Berton and Lauren (Fairlee) Solecki are excited to have begun their summer working for PaBIA doing various jobs around the Bay. 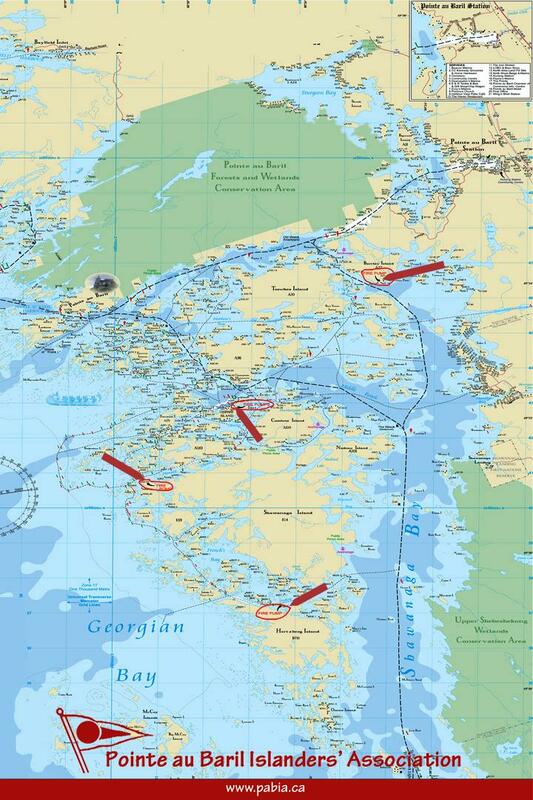 The Marine Patrol works closely with Georgian Bay Land Trust (GBLT) to monitor and steward the 13 GBLT islands in our area. Our patrollers also monitor crown land such as Hole in the Wall and Burnt island recreation sights. They provide valuable knowledge about the environment and ecosystems in Georgian Bay. In addition to these jobs, the patrollers monitor waterways, test the four PaBIA community fire pumps every two weeks (check last weeks eBlast for locations), and continue doing water testing in our area. The patrollers are also trained to respond to boating emergencies, although they are NOT medical professionals. As part of their duties to ensure boat safety they are also the contact for problems with PaBIA channel markers. Over these past few years, many folks have marvelled at the Bald Eagles nesting and producing eaglets (4 in the past 3 years) north of Pavis Island on Chingwauk. And last fall, these Bald Eagles were seen rebuilding their nest. However, this spring, no one has sighted the eagles and there doesn’t appear to be any activity on the rebuilt nest. 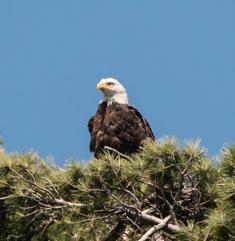 So be on the lookout for Bald Eagles flying around and whether they fly toward an yet to be discovered, undetected nest! 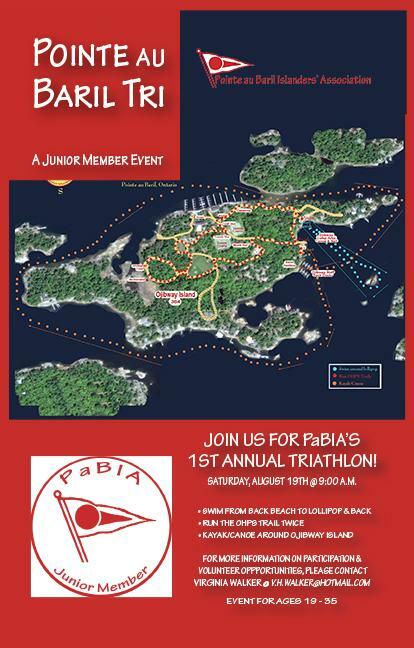 Please be reminded that the Pointe au Baril Triathlon for Junior Members is coming up Saturday, August 19th at 9 AM. For those who wish to receive their free T-Shirt, they must register no later than July 29th! The registration fee is $15! Of course, they need to bePaBIA Junior Members or be members between the ages of 19-35. If your adult children would like to participate, please forward this email to them and encourage them to join and register! Contact Virginia Walker for more information! Are you aware that you can locate all your PaBIA neighbours who have fire pumps that could be used in the unfortunate event of a fire at your cottage? You’ll need both your PaBIA map and the Yearbook. On pages 110-113 of the 2017 Yearbook, you will see a listing of all members who have indicated they have a portable fire pump that could be borrowed in the case of a fire emergency. On the left side of the listings in the book is a Grid # that corresponds to the Map location on the PaBIA map where a location is to be found. 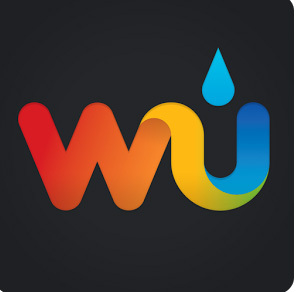 Therefore, if you locate your island on the map, check what the coordinates are for your island (found at the top and sides of the map’s edges (examples: G5 or N2) and then go to those coordinates listed alphabetically in the left column of the Fire pump lists. There you will find the names of cottagers that surround you who own firepumps that, in the case of a fire, could be used to help put out/control a fire on your island. It would be wise to check this list NOW…see which neighbours have a pump, and perhaps go over to them and ask to see where their fire pump is located. This summer we decided to try something new as well as learn about smoking fish. Our immediate surprise is that you did not have to use a cold smoke and could use the traditional hot smoker. 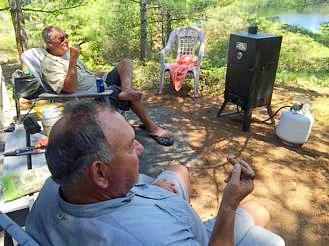 Dave Blair (Perth, Ontario) & Mark Doran (Florida) tried their hand at smoking Bass with fantastic results. Smoking is one of the oldest methods of preserving fish. Today, smoking fish is no longer necessary, but it remains a popular method of preparation to add flavor to fish. Today’s cures are lighter, so most forms of fish smoked at home need to be refrigerated until use. You can freeze smoked fish for even longer storage. Fish smoking methods vary, but all are based on a few common principles. The principles include very generic steps you can use to smoke your own fish. You may want to experiment a little with some different ingredients to create your own brine. Start with the basic brine solution listed under Step 1, then add what you like to it. Additions to try include lemon juice, garlic cloves, rum, soy sauce, onion salt, garlic powder or other ingredients whose taste you like. Smoked fish is delicious alone, or can be used in a wide variety of recipes. Would You Be Interested in Giving Back to your PaBIA Community? 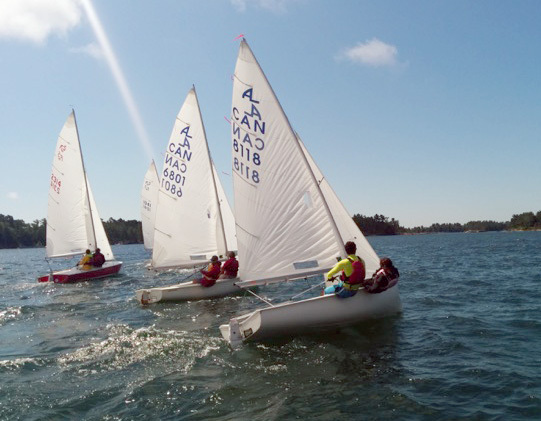 Please help your Islanders’ Association to maintain our pristine environment, fresh water quality, the safety of our water markers and Marine Patrol as well as the family fun of the Jr. and Sr regattas. PaBIA relies upon cottagers like yourself to volunteer just a few hours of your time each year to protect our community today and for future generations. Interest is the only qualification required. There are many committed volunteers who look forward to working with you and sharing their experiences. Check out the website for more information or talk to any Board member. The Succession Planning team is comprised of Julia Sievwright, Helen Bryce, Scott Sheard and Earl Manners. Thank You GBLT and PaBIA Members!!! 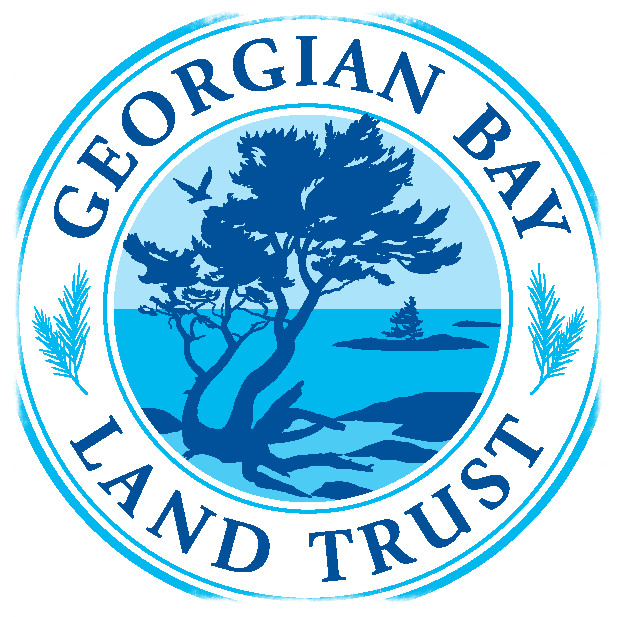 PaBIA has been very fortunate to have partnered with the Georgian Bay Land Trust over many years. Are you aware that GBLT now has 13 properties in Pointe au Baril that it owns? Are you aware that the Marine Patrol, along with a few PaBIA members, visually and physically steward these properties weekly throughout a summer to ensure the properties are being enjoyed and used properly?Each owner of property that has been given/sold to GBLT is assured that GBLT will protect the natural habitat that is strives to maintain going forward. GBLT, to offset the expenses that PaBIA incurs to support GBLT’s properties in time, salaries and equipment, provides training to our Patrollers and gives PaBIA $6000 each year. PaBIA is profoundly grateful for both! 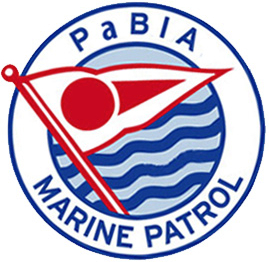 And ANOTHER THANK YOU to our PaBIA members who contribute each year to help support the work of our Marine Patrol. Thy are listed on page 101 of the 2017 Yearbook. This past year, our members gave $6150 toward keeping our MP strong. PaBIA has been reminded that, with the higher water levels we are experiencing, when a boat goes by docks, the force of the water against the dock can cause undue stress on the docks and the chains that connect them. This is especially true in narrow channels with larger boats. 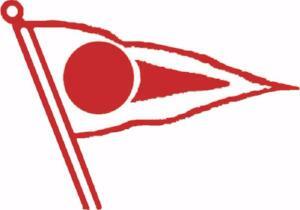 Remember any size boat displaces an even greater volume of water at half speed when the stern is lower in the water. Be sure to check on your boat’s wake by turning around as you go through a channel to look at the after effect the wake creates. Challenge yourself to figure out the optimum speed for the smallest wake by experimenting with your boat’s different speeds to affect the best result. Remember too that the faster you go, the more force a wake has on the surrounding areas. It would be good to remember that large wakes also disturb a canoer, kayaker, sailor or paddle boarder. So be alert and courteous to those around you in a channel so that you give them wide berth and low, weaker wakes. There is nothing better than to see a motor boater slow down for someone in these smaller craft. Lastly, remember that high wakes, especially in narrow channels, cause erosion to our shorelines…your island and your neighbors! 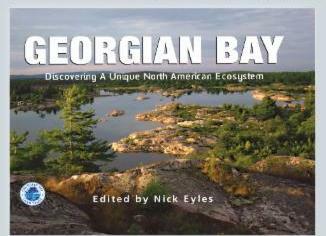 To order your copy for pickup on the Bay this summer, visit GBLT’s website. To check out the chapter titles, read more about the description including those who have contributed. 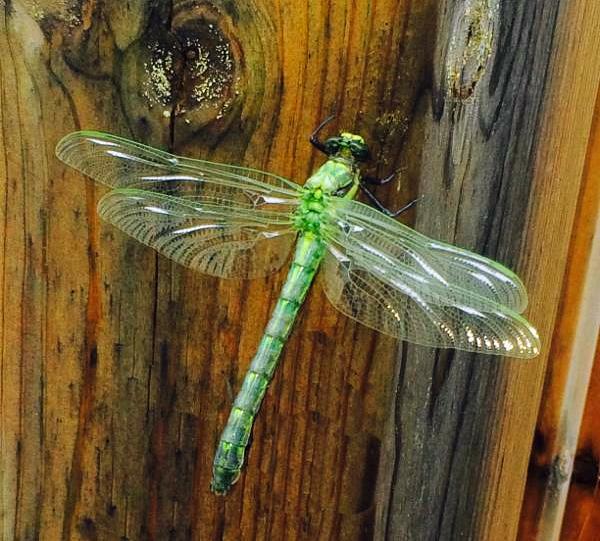 There are more than 5,000 known species of dragonflies, all of which (along with damselflies) belong to the order Odonata which means “toothed one” in Greek and refers to the dragonfly’s serrated teeth. Dragonflies are expert fliers. They can fly straight up and down, hover like a helicopter and even mate mid-air. If they can’t fly, they’ll starve because they only eat prey they catch while flying. Dragonflies catch their insect prey by grabbing it with their feet.